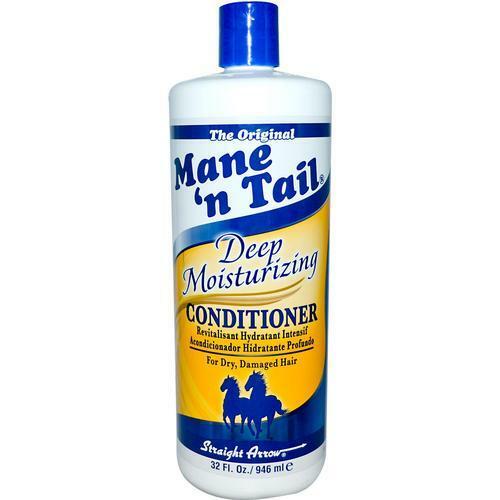 Yay or Nay: Mane ‘N Tail Deep Moisturizing conditioner ?? Yesterday I finished my Mane ‘N Tail Deep Moisturizing conditioner. I can’t remember when i bought this conditioner, but I was in Rotterdam and the price was € 6,95 (473 ml). I think that this DC is oke .. I like it. . There was a time that I used this DC every week. I will buy another bottle just to see if I will fall in love with it. Because for now I just like it.